all of you on the PP forum. 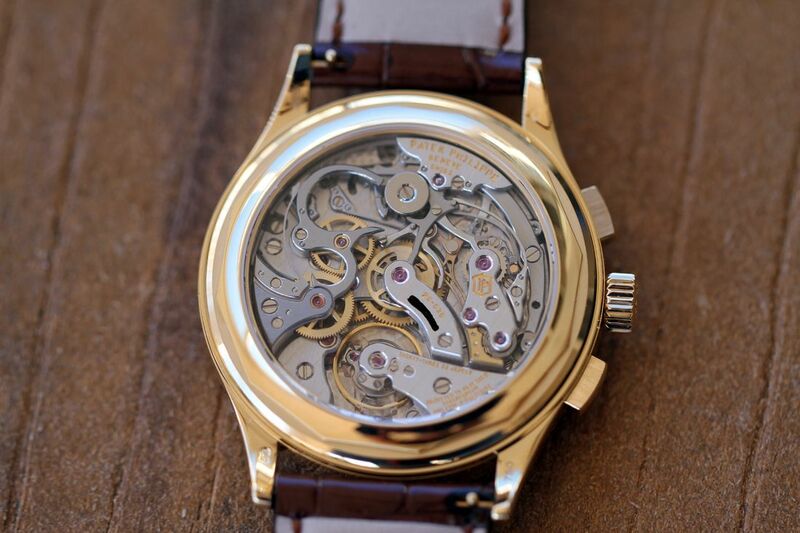 I've read just about every comment on every forum, as well as just about every comment on the inter-web over the years regarding this watch. I see that feelings are mixed on this model by a quite a few PP aficionado's. I'm not an aficionado :)....I've loved it from the day it was introduced at Basel a few years ago, and I finally have it :) Yes, I'm very excited to own it. I just don't want to upset the moderator here. I see that one shouldn't mess with that guy unless one wants to be beat down in a big way ;) (Big smiley face). 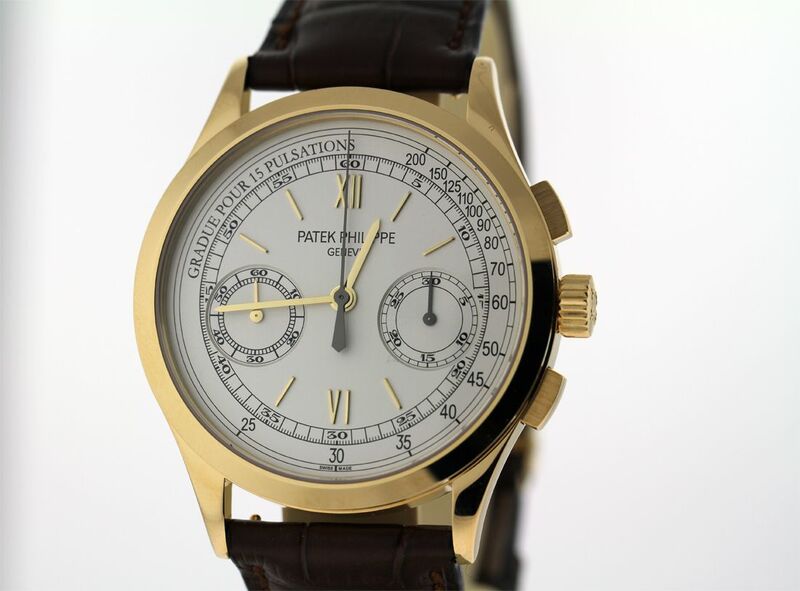 Previous Topic: Patek Minute Repeater cased in the US?